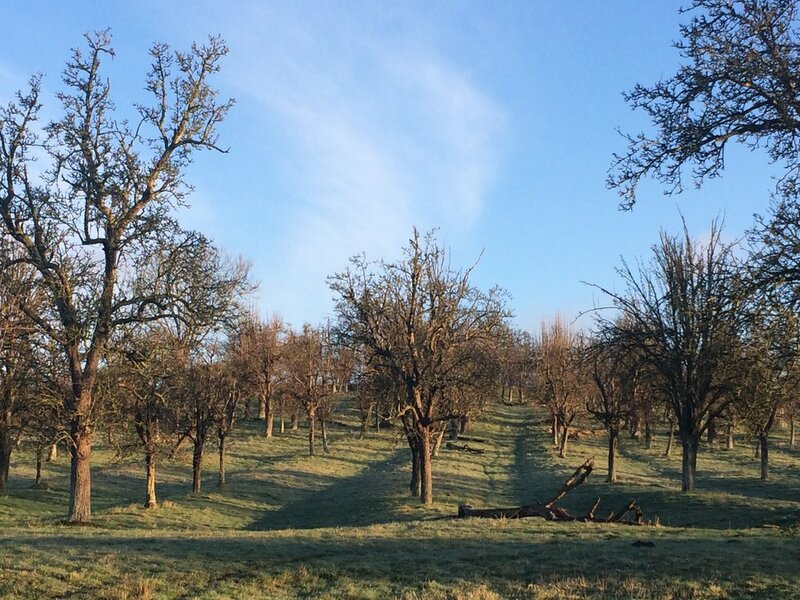 Nurturing this beautiful old orchard on the slopes of Bredon Hill is a great way to learn more about our environment and about our local community. Activities include planting new fruit trees, pruning and taking care of the existing ones, bee keeping and just enjoying the beauty of the landscape. Join today and you'll be invited to a variety of events to help preserve this beautiful spot.